Bonus Episode: In this episode, I got the chance to talk with Cherise Wilson from the board game Dynamite Nurse - Anime Card Game. I finished up my interview with Cherise on Monday, and since the campaign only had three days to go, I decided to put this episode out to help drive some more eyeballs to the campaign. 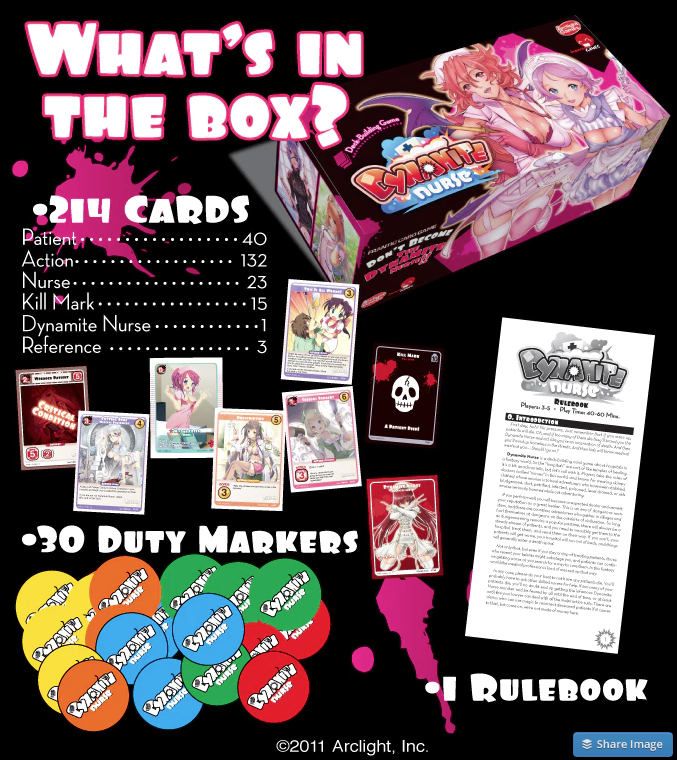 Now back to the game: Dynamite Nurse, is a deckbuilding card game from Japan where you poison your friends and this game will be available in English and French. Tu habites en France ? Personally, I'm not from France, but I do tell a great story about getting caught naked with my high school girlfriend by my Grandma and her best friends. Enjoy!